Gigantic perch on pole fishing tackle! 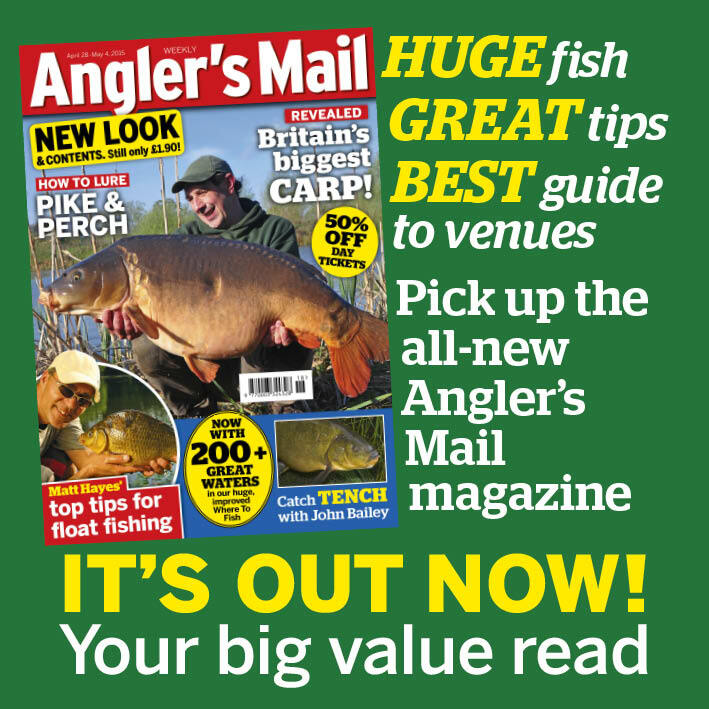 MATCH anglers also got amongst the huge perch – yet again – with two more mega specimens caught in competitions on pole fishing tackle. Now Bob Marshall (pictured) has had a 5 lb 4 oz giant and Boz Phillips caught a 4 lb 11 oz super stripy – both from day ticket venues. The fat fish were a reminder that not all big perch have yet spawned. 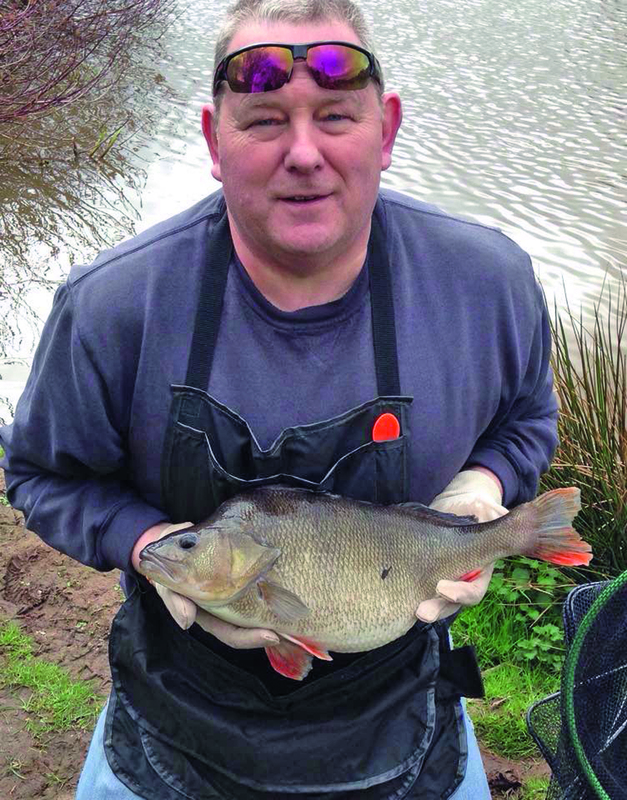 Bob Marshall tackled his local Grange Springs Fishing Lakes where he caught the perch in a small sweepstake match using pole fished maggots on Kingfisher Lake. Other huge perch on pole fishing tackle recently include a 5-pounder down south, caught down the edge during a match.